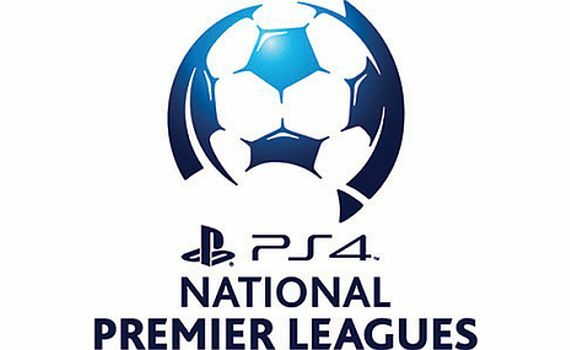 After a slow start to the PS4 NPLWA season both the under 18’s and under 20’s have both improved in recent weeks, and are both playing good football. Paul Welch’s under 18’s opened the season with three straight defeats but they have worked extremely hard and the results have turned around. “We managed to get our first win of the season against Perth SC in our last home game and we’ve gone on to be unbeaten in our last three games, which is a great credit to the players,” he said. “The last two games we were leading, but let it slip, so the next step in our improvement to make sure we close these games out, and I’m confident we can do that. Howard Tweets under 20’s are in a rich vein of form winning their last two games and progressing to the quarter-finals of the State League cup after a 5-2 win against Saturday’s opponents Balcatta. The Coach has been pleased with the endeavor of his players and he will be looking for more of the same on Saturday. “Like Monday’s cup fixture we shall be expecting a tough competitive match, although we ran out winners Balcatta played their part and where it not for some crucial saves at critical times form Todd Hoyle, the game could have gone right down to the wire,” he said.